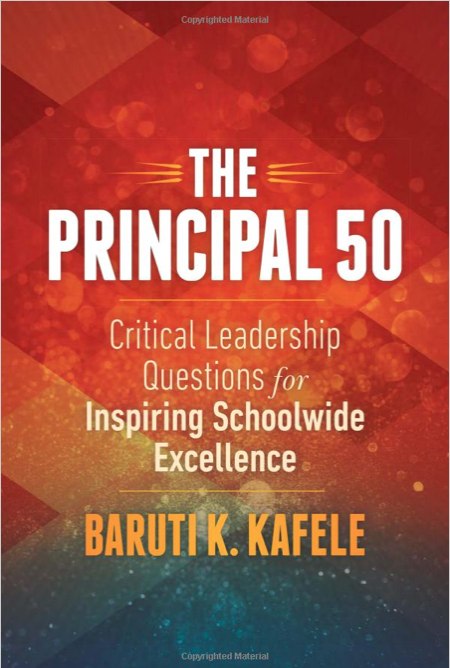 “Why do I lead?” With this deceptively simple question, best-selling author Baruti K. Kafele begins a powerful examination of what it takes to make a school community achieve the greatest success in the classroom and beyond. 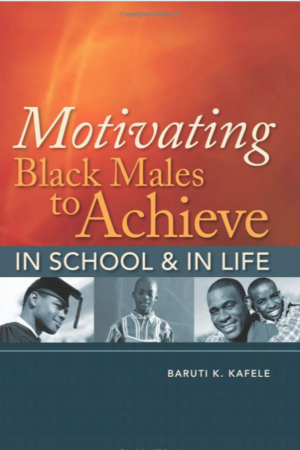 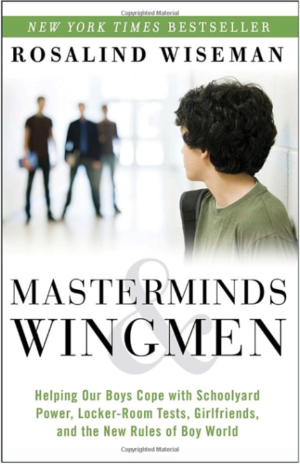 -Engage parents and other community members so that they feel a stake in the school’s success. 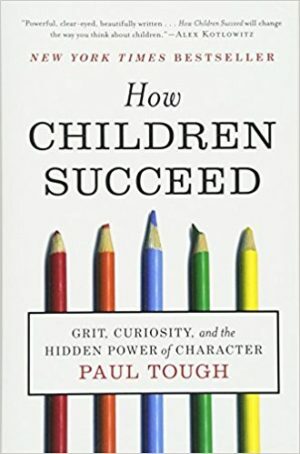 Brimming with passion, written from the heart, and informed by hard-earned experience, this transformative book is essential reading for principals and other building-level administrators determined to reinvigorate their practice, revitalize their staff, and–most importantly–guarantee the strongest outcomes for students.